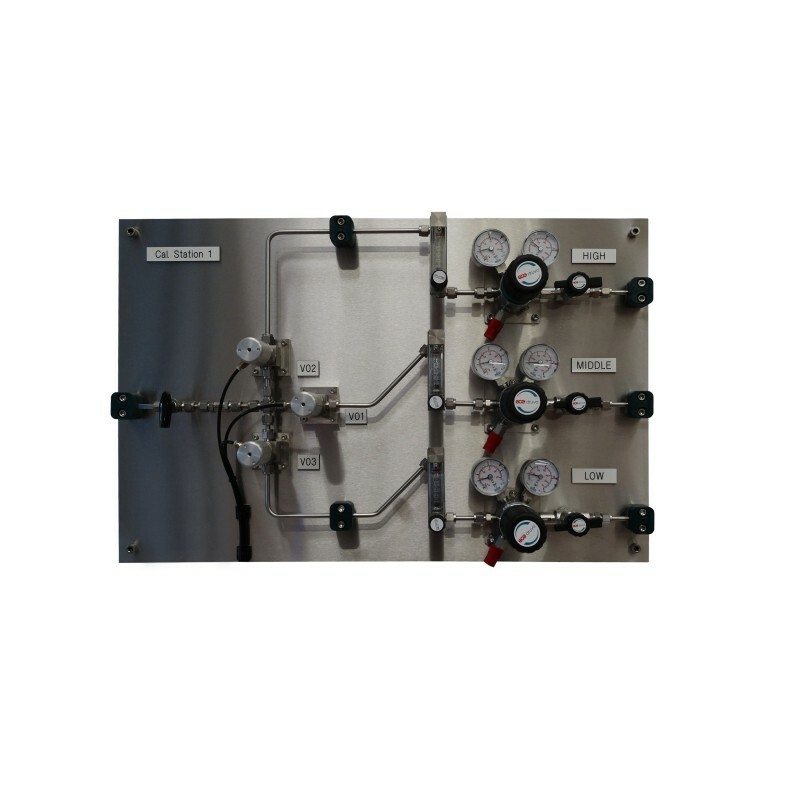 Regular calibration significantly increases the measurement, reliability and repeatability of both gas detection and gas analyser instruments. Industry standards recommend that this takes place once every six months. Cambridge Sensotec offers a range of servicing options and has a dedicated team of fully trained technicians who offer professional calibration and servicing, designed to offer a quick and cost-effective method of maintaining your equipment's accuracy and safety. A specialist calibration station features top of the range equipment for highly accurate testing. This includes the BW Technologies MicroDock II and the Industrial Scientific DS2 Docking Station. All tested units are returned with a calibration certificate, complete with the units test results. As part of the company's ISO 9001 quality standards, all calibration data is recorded onto our system for the reissue of lost calibration certificates and for calibration reminders to be sent to customers. 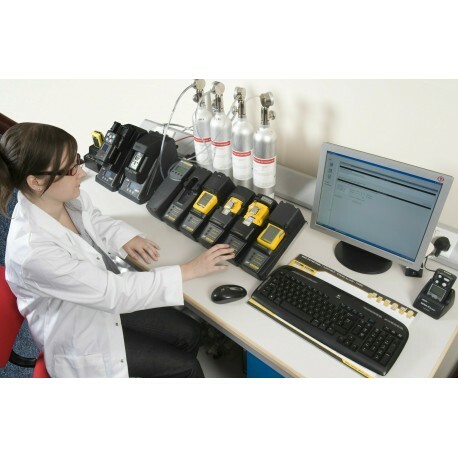 For customers who regularly perform bump tests or calibration of their own equipment Cambridge Sensotec are able to offer a wide range of calibration gases and kits.